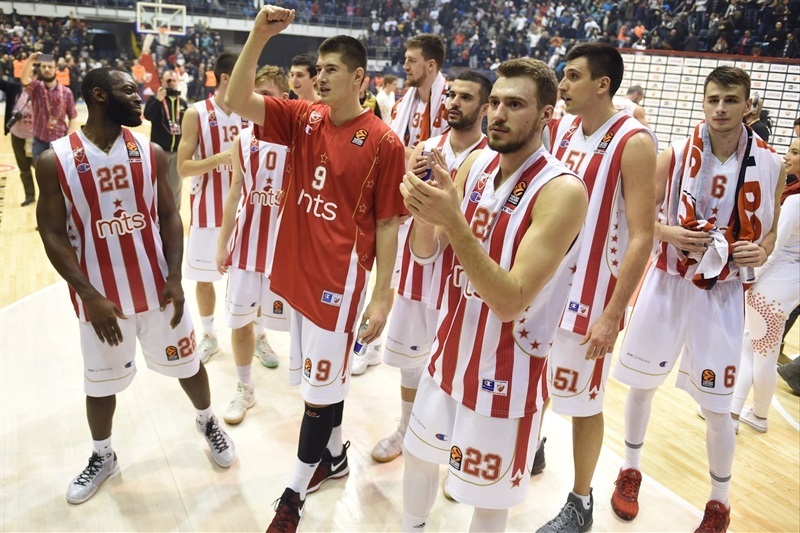 Crvena Zvezda mts Belgrade registered its largest-ever Turkish Airlines EuroLeague win, routing visiting Maccabi FOX Tel Aviv 83-58 on Thursday night at Aleksandar Nikolic Hall in the Serbian capital. Both teams now hold 5-7 records. Zvezda not only won by the biggest margin in EuroLeague action, but also allowed its fewest points in a single EuroLeague game, besting its previous mark of 59. 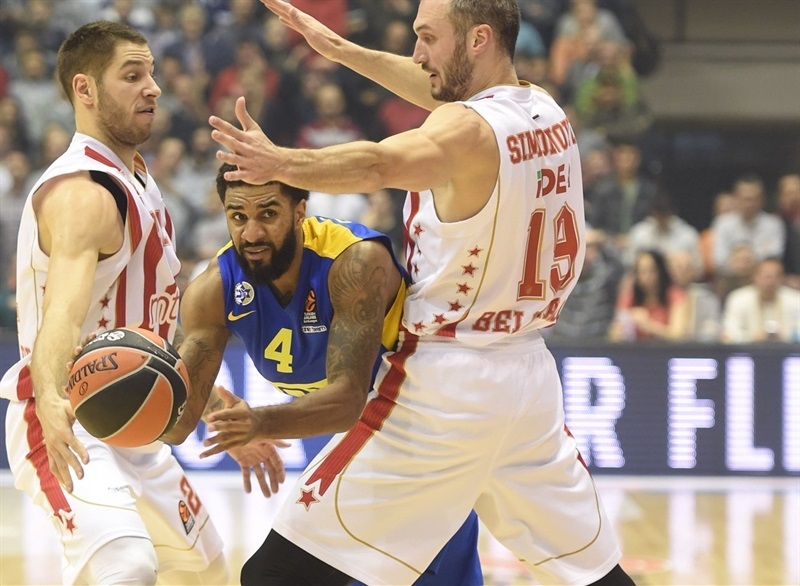 This game also marked the first time in a EuroLeague game that one team – in this case Maccabi - did not shoot a single free throw. Zvezda took the lead for good in the first quarter, finished the first half up 42-24, and led 59-28 midway through the third quarter. 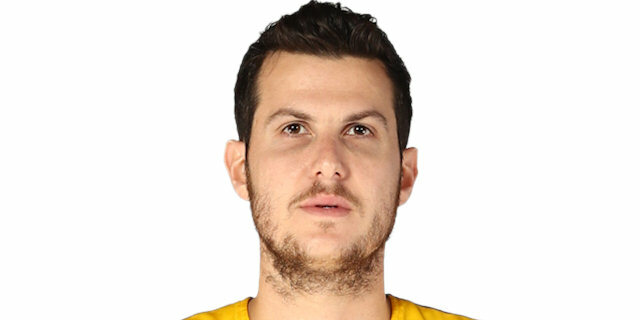 Among five scorers in double figures, Marko Simonovic scored 14 points, Ognjen Kuzmic added 12, and Milko Bjelica 11 points. 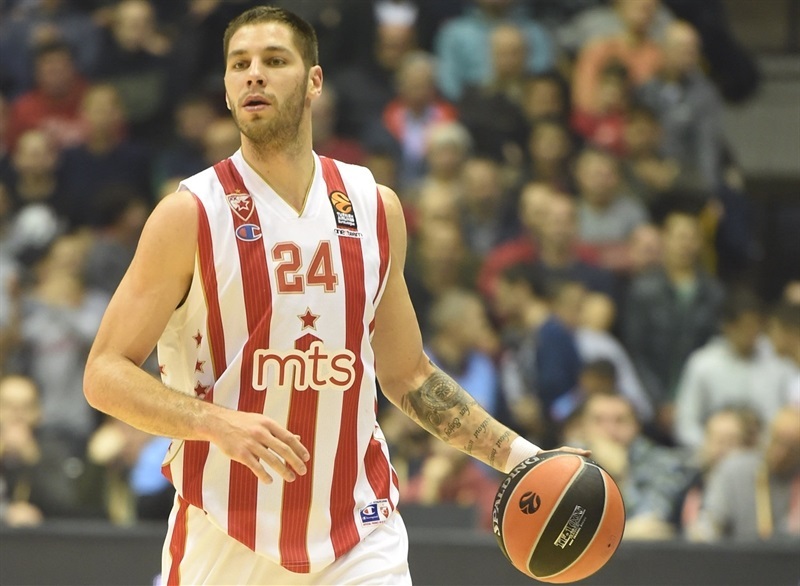 Stefan Jovic had 10 points and 9 assists, and Branko Lazic also scored 10 in victory. D.J. Seeley had 15 points, Andrew Goudelock netted 13, and Maik Zirbes had 10 points and 6 rebounds against his former team. Maccabi scored from close range early on, but Zvezda stepped it up defensively. Nate Wolters scored 6 points as the hosts went on a 12-2 run, capped by a long jumper from Nemanja Dangubic that made it 19-12. Simonovic scored twice in the second to open a 9-point lead, but Zirbes and Sonny Weems on a fast break that cut it to 25-20. 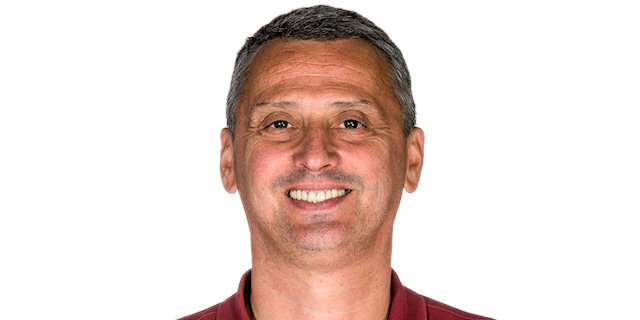 However, in the final six minutes of the half, Zvezda dominated on defense while offensively Jovic ran the show dishing 3 assists and Simonovic and Lazic each hit a three. The hosts finished the quarter with a 17-4 spurt, and Jovic hit a jumper at the buzzer to make it 42-24 at the break. With Charles Jenkins hitting a three and dishing a pass for a Kuzmic dunk, Zvezda opened the second half with a 9-2 run. Another run of 6 unanswered points helped the hosts break the 30-point barrier, 59-28. 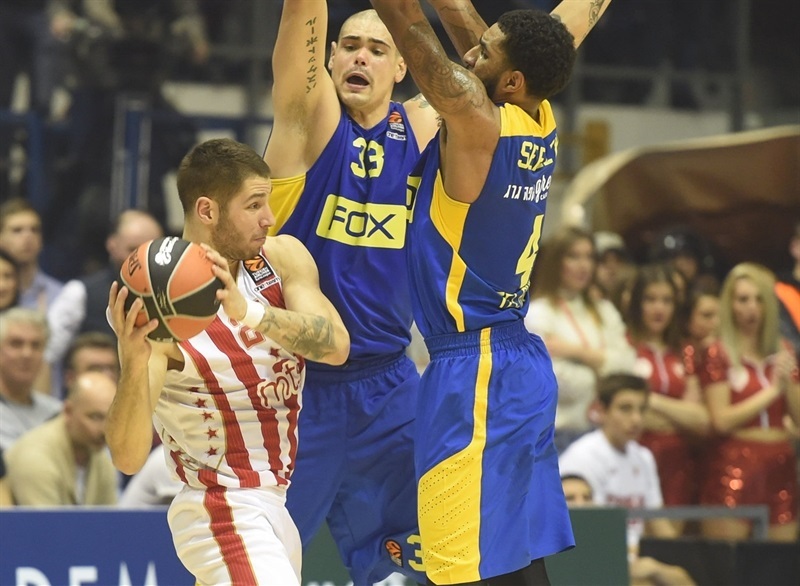 Maccabi hit its first three-pointer late in the third quarter after missing its first 11 tries. 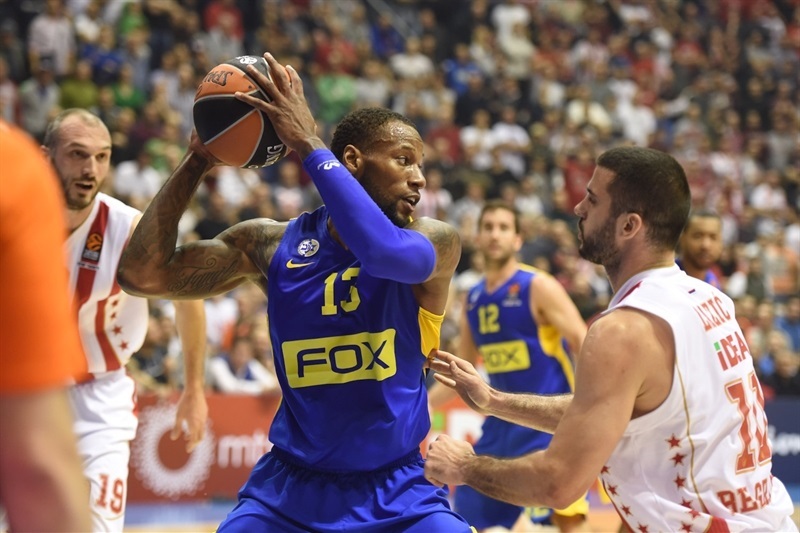 Seeley and Goudelock each hit 2 threes and Maccabi cut the deficit to 62-42 in the final minute of the third. But Bjelica beat the buzzer with a three-pointer that gave the hosts a 65-42 cushion going into the fourth quarter. 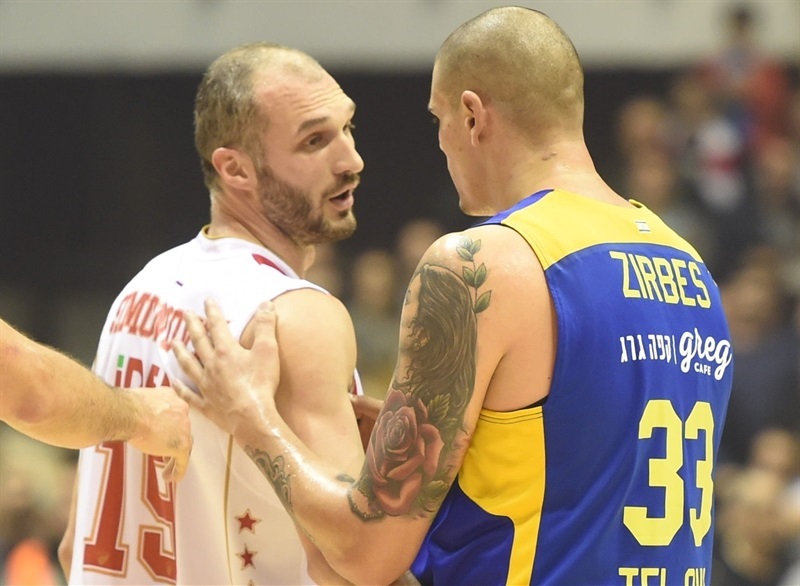 Seeley’s three got Maccabi within 67-49, but Lazic answered with a three-pointer of his own. 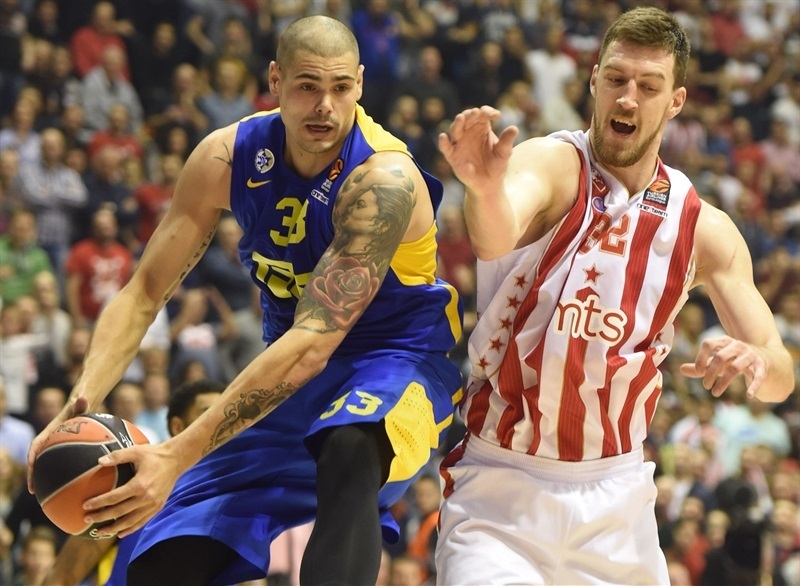 Maccabi did not come any closer the rest of the way, as Zvezda celebrated a big win. "Congrats to players on an excellent performance. And thanks for the wonderful fans who helped us to get our first win in this arena this season. We knew what kind of team Maccabi has, but we were getting ready to find solutions for their individual quality they have. We played and ran well in transition, we had confidence, and we were building an advantage and eventually built it. We totally controlled the game and I am very satisfied. It is an important win for us. We completely outplayed the team that, considering all parameters before the game, should have outplayed us." 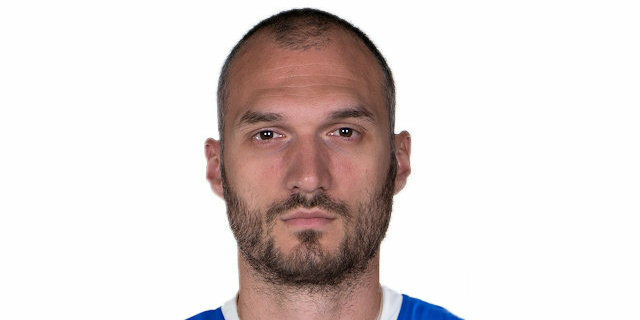 "Is this one of the worst evenings in Maccabi's history? I accept that description. Personally, I'd rather keep my thoughts to myself at this time. It's hard to say anything after such a tough loss." "It is a big and great win for us. From the beginning we took control of the game, and we played very well, especially on defense. We had a lot of fast breaks, easy points, and that gave us confidence to play 40 minutes like that. Congrats to everybody, it is a big win, but after tonight we have to forget about it and keep playing. It was time to win in this arena this season. We had two games that were close, but we lost both. I hope we are going to start winning now. This was a very important game. We can still fight for a place in playoffs. There is still a lot of games left to play. Most important is to play every single game with 100% and to come to play each game." "When confidence is low and nothing's going right, nights like these happen. There are no words to describe what we're dealing with out on the floor these days. We sit and talk about how to do better, then we go out there and try our best but nothing's going our way. We're still the same team who beat Olympiacos and Fenerbahce. We just have to get back to playing positive basketball."